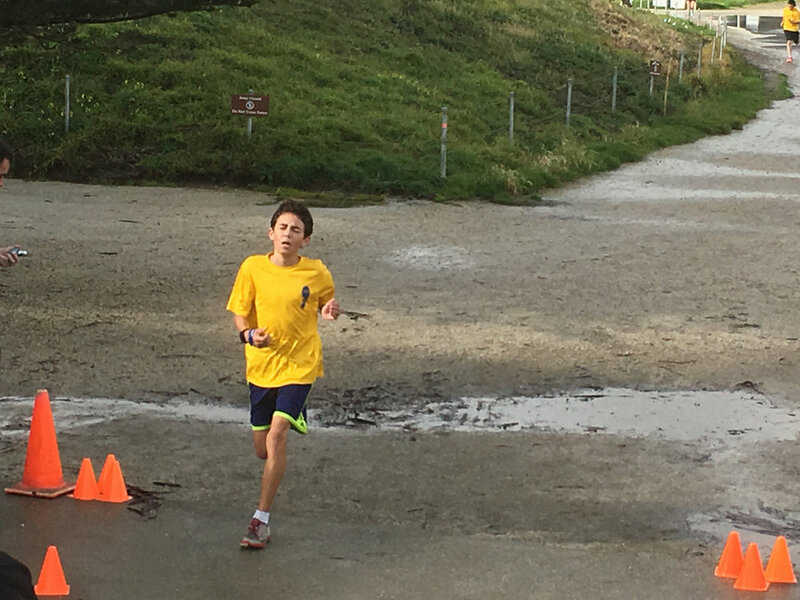 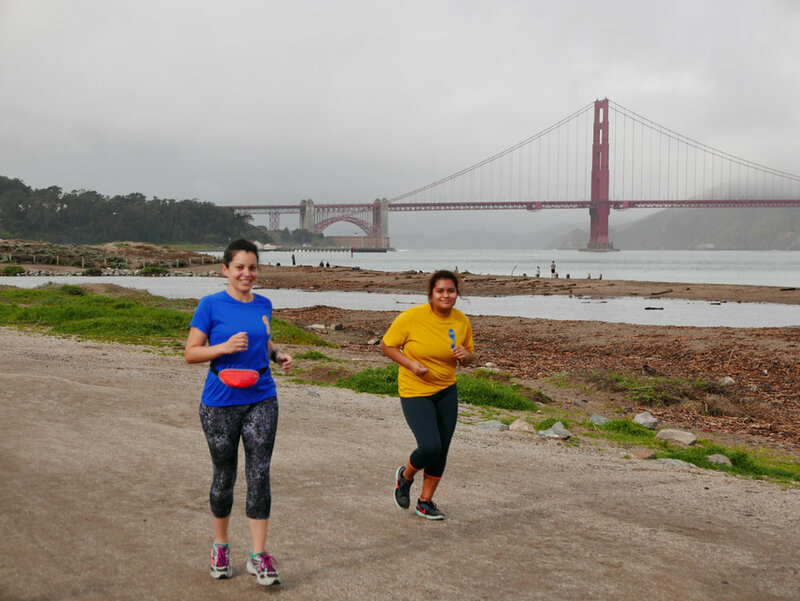 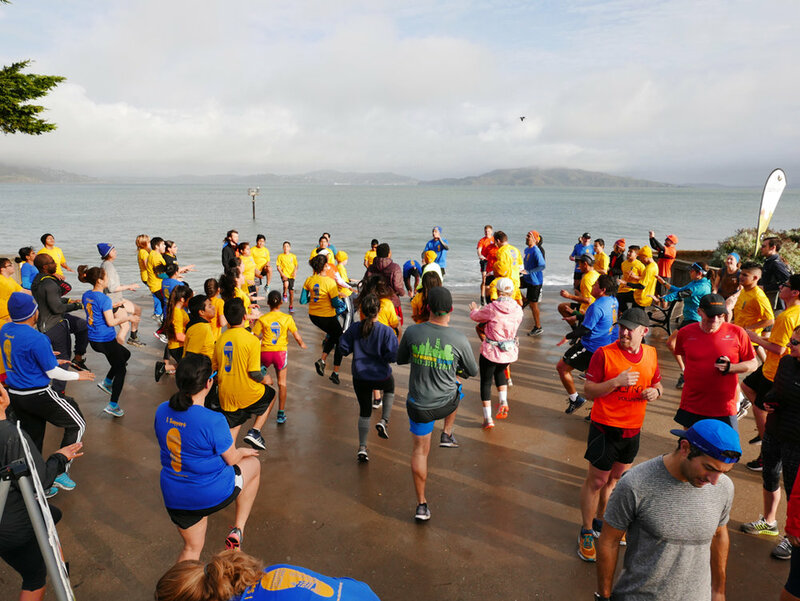 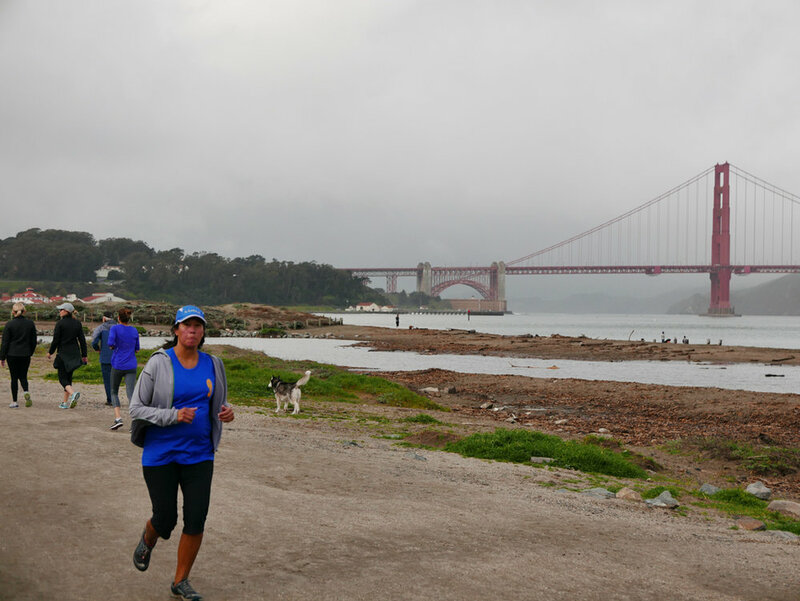 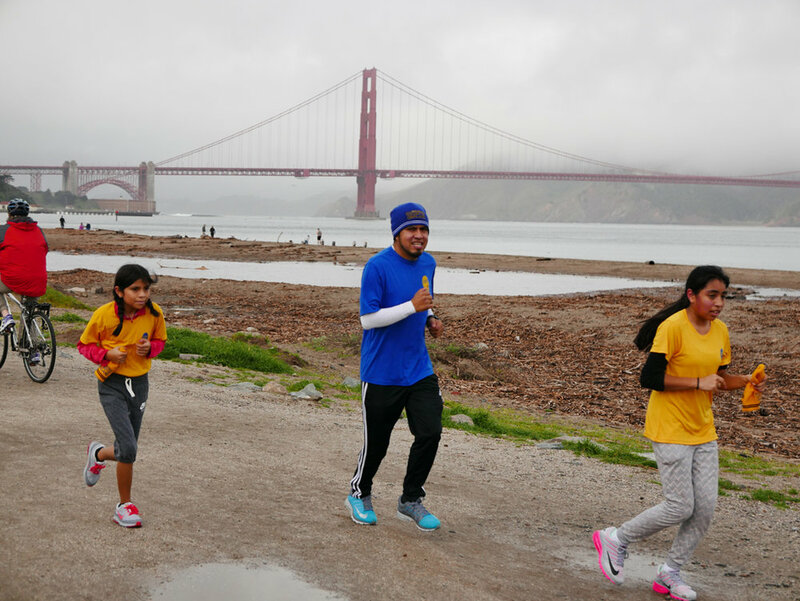 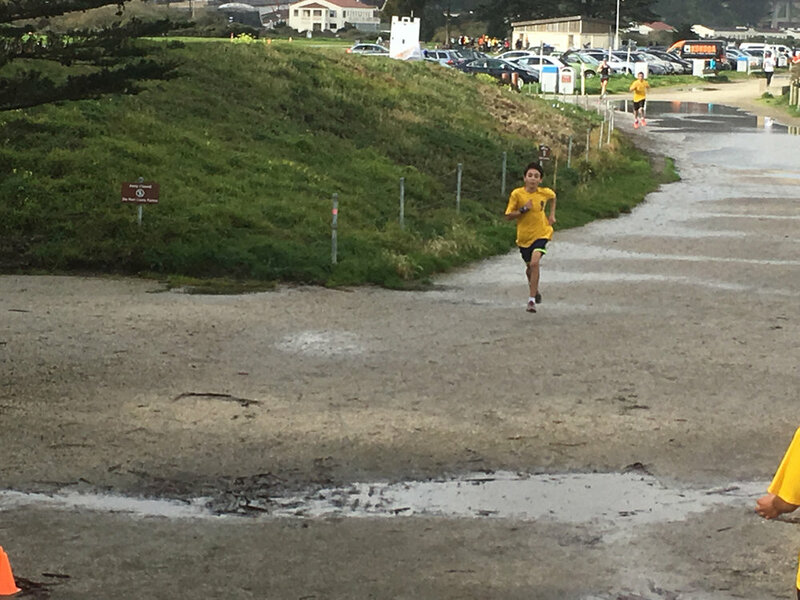 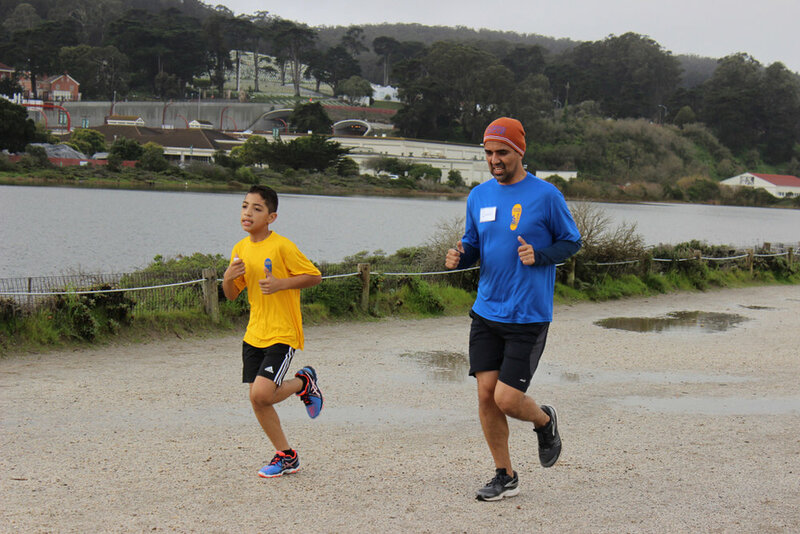 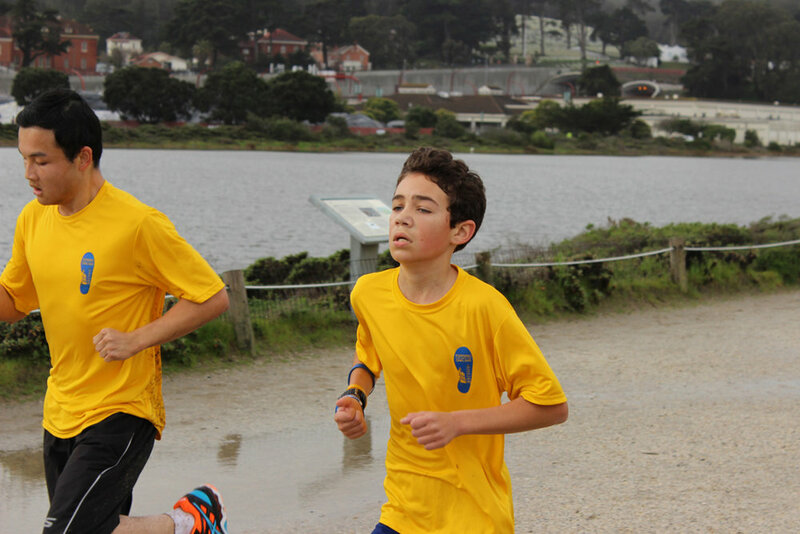 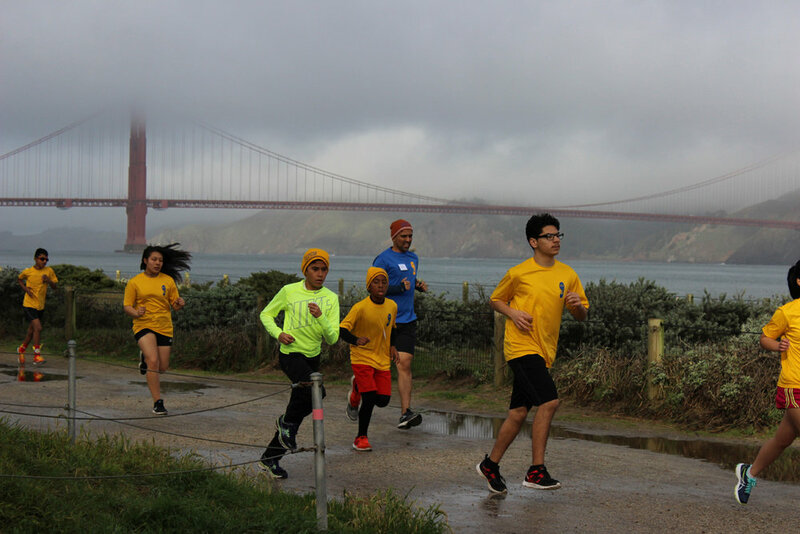 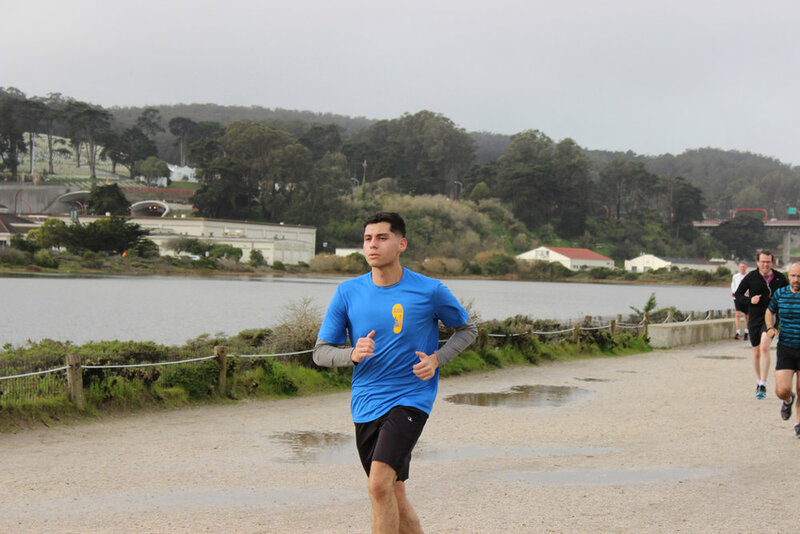 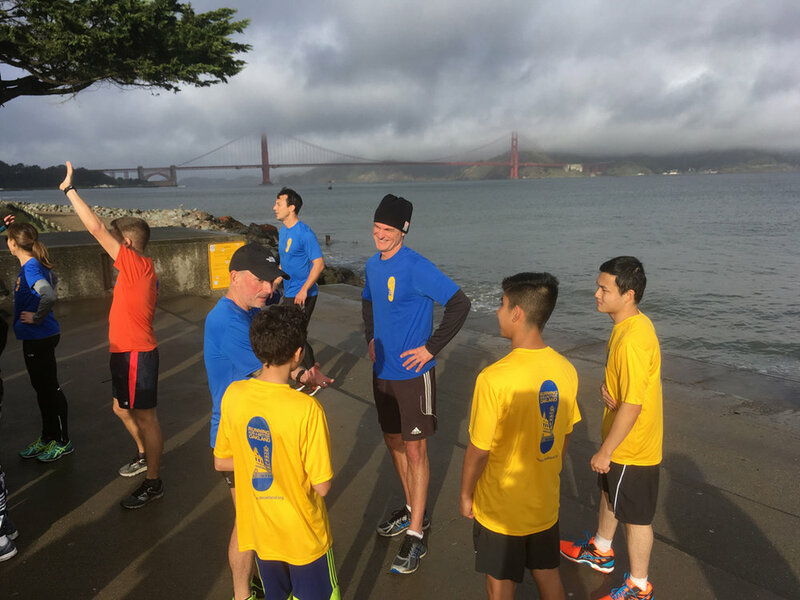 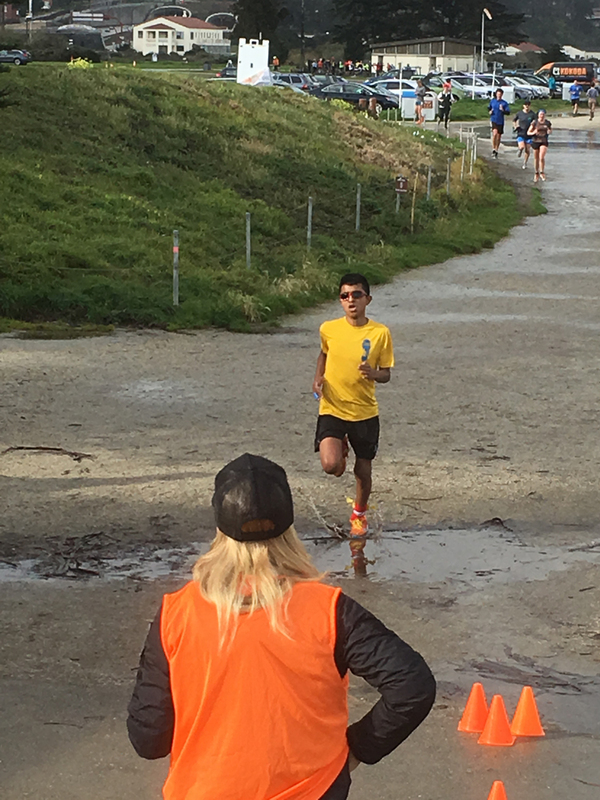 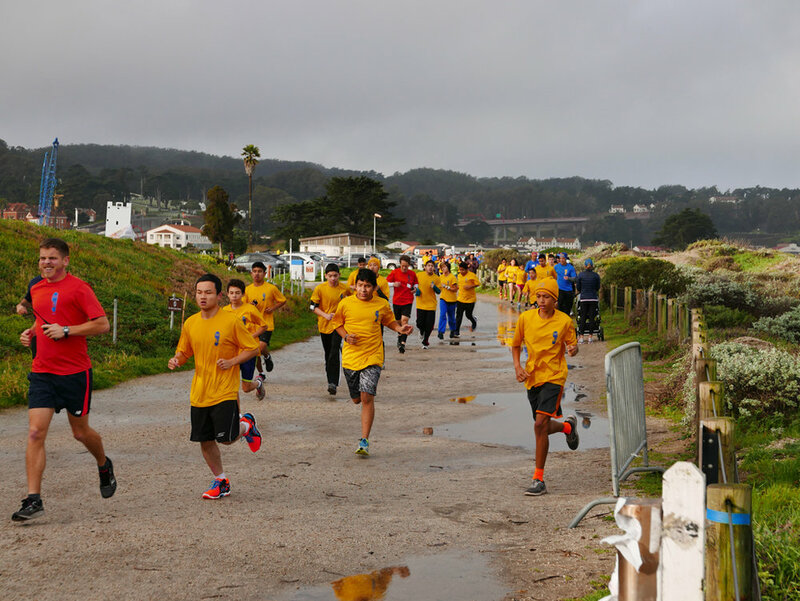 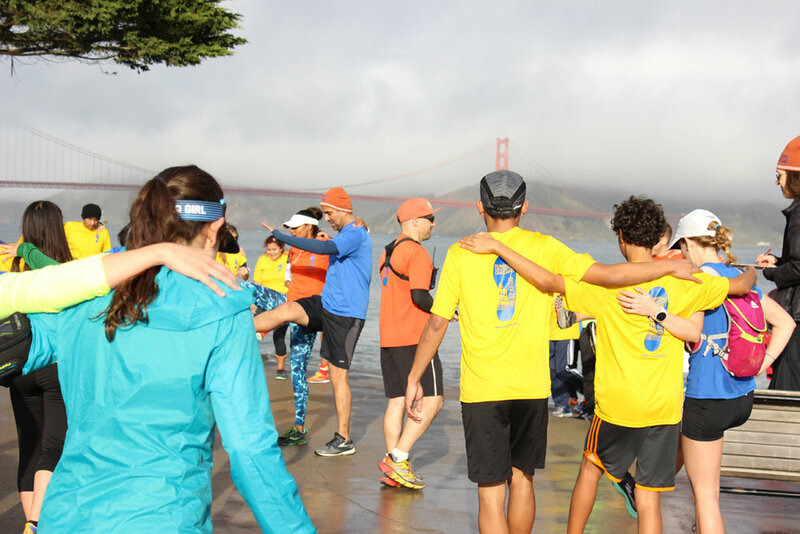 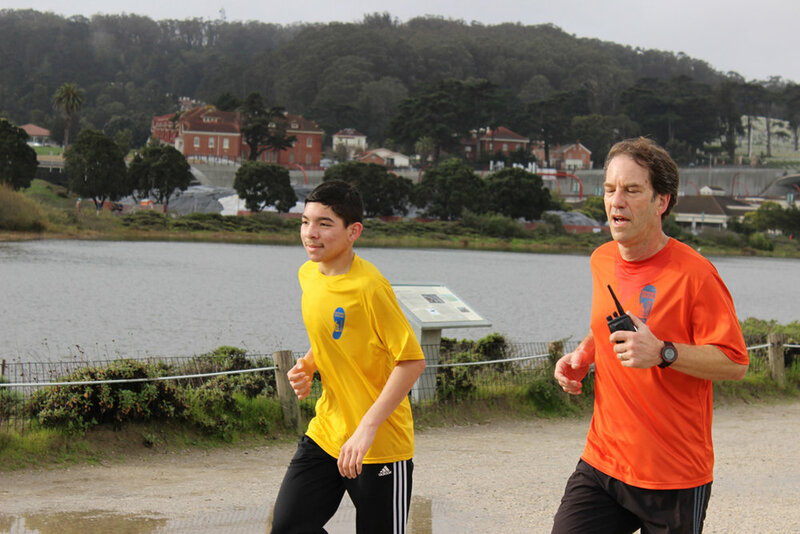 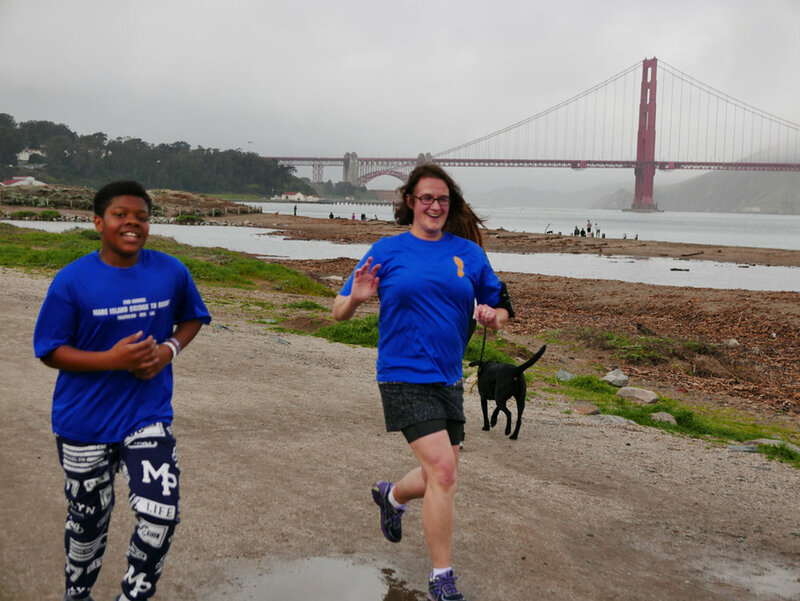 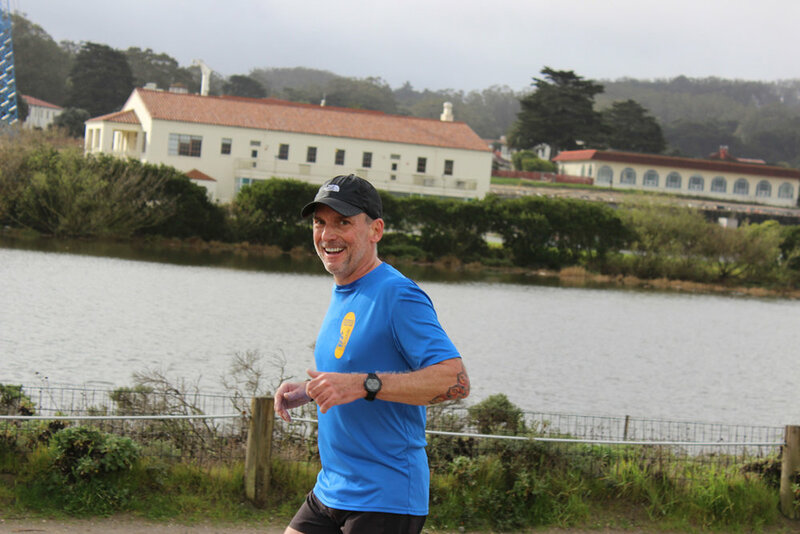 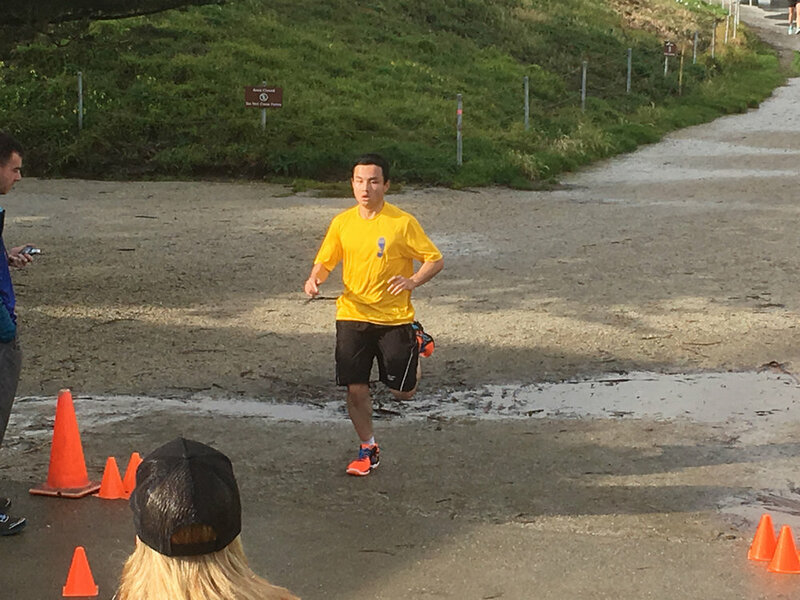 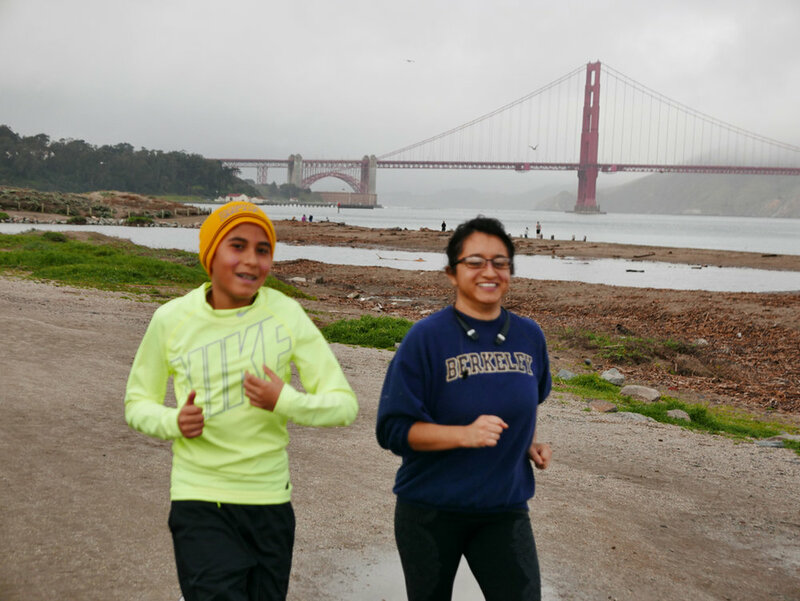 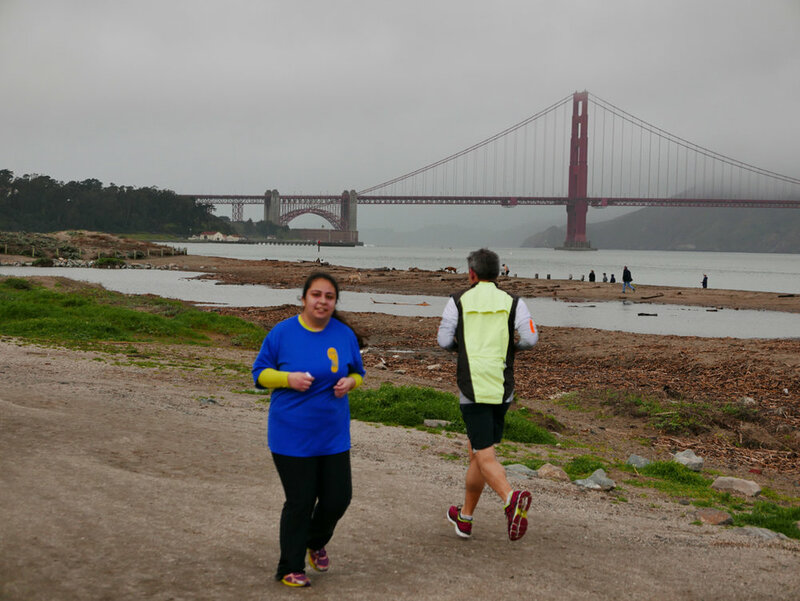 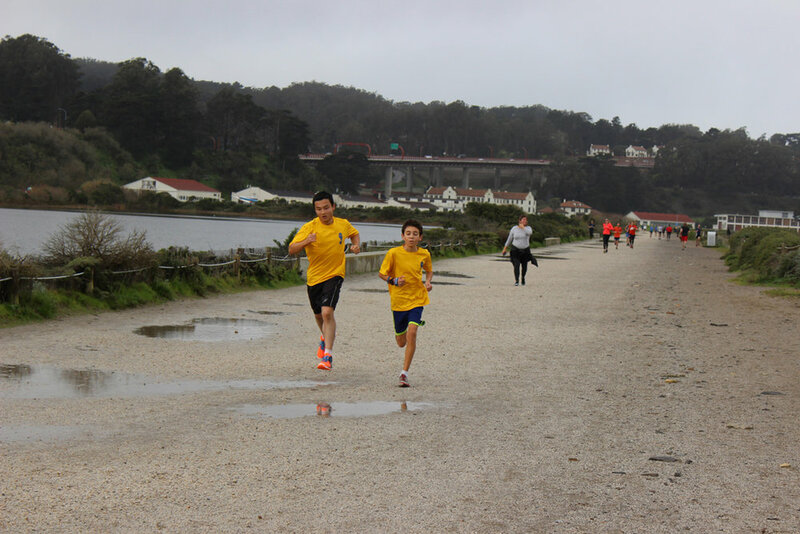 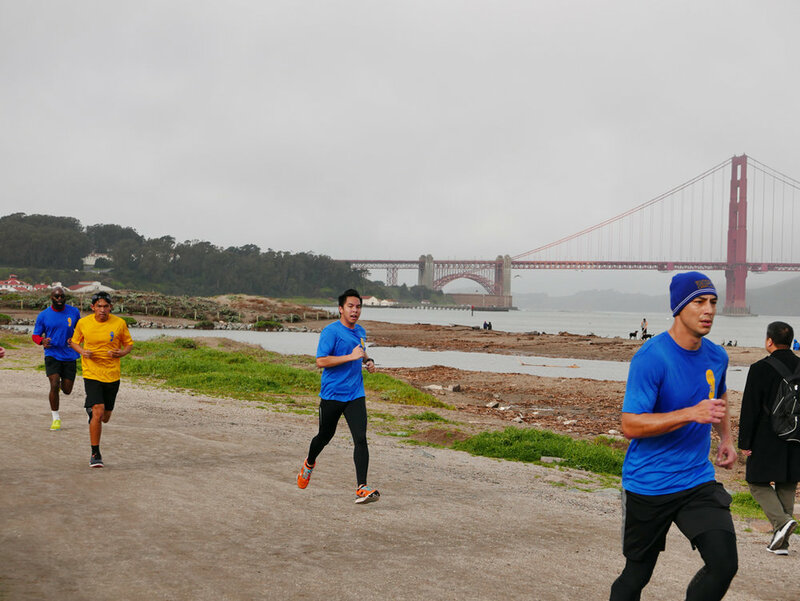 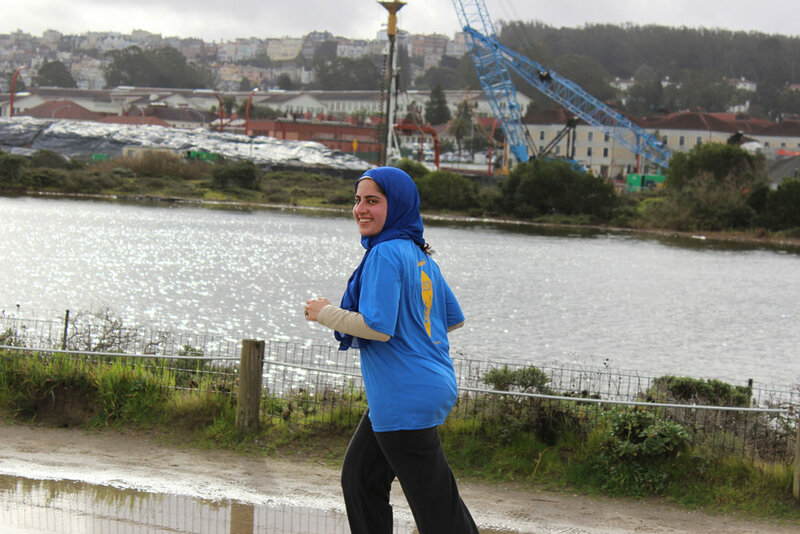 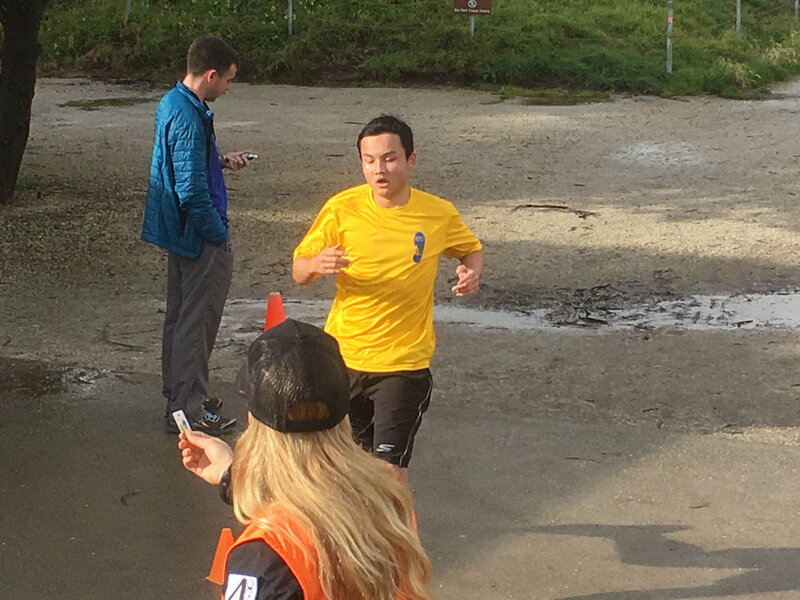 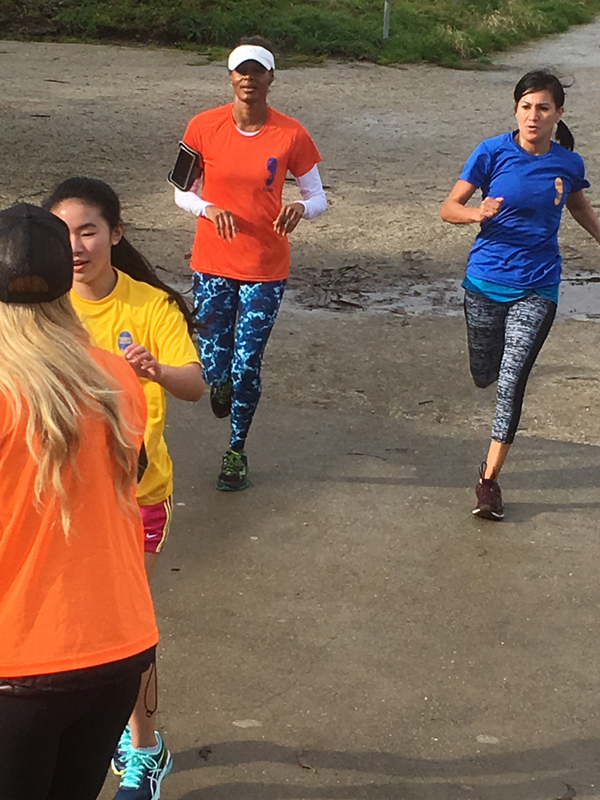 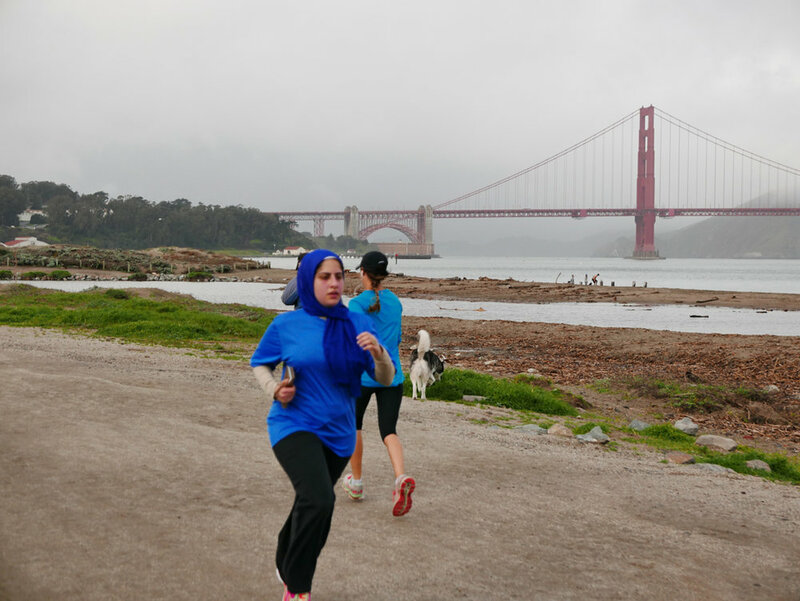 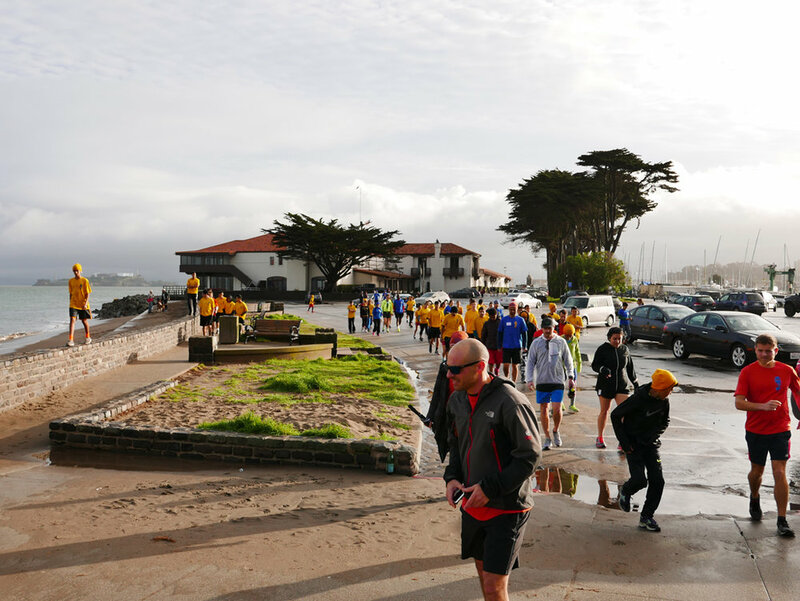 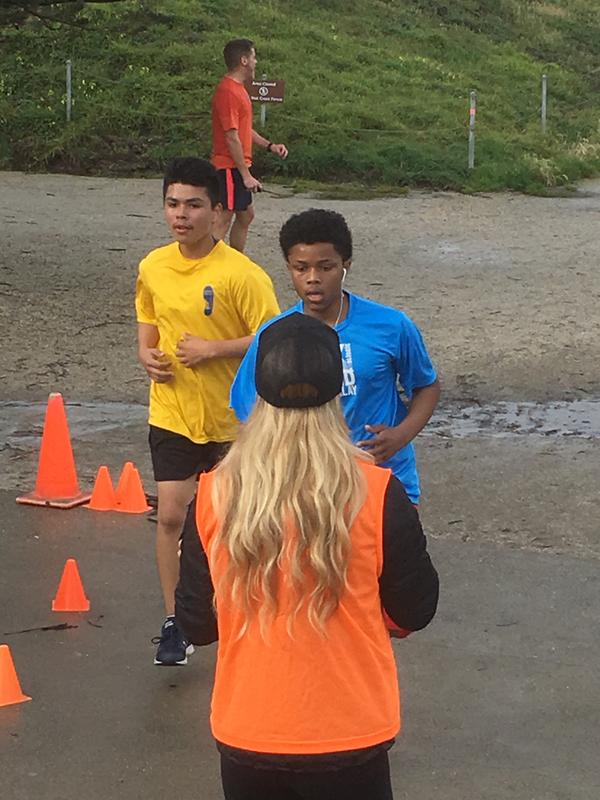 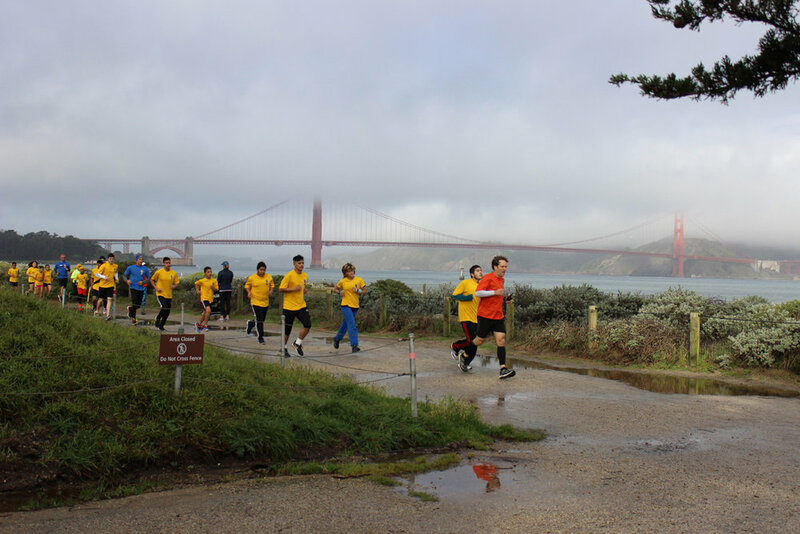 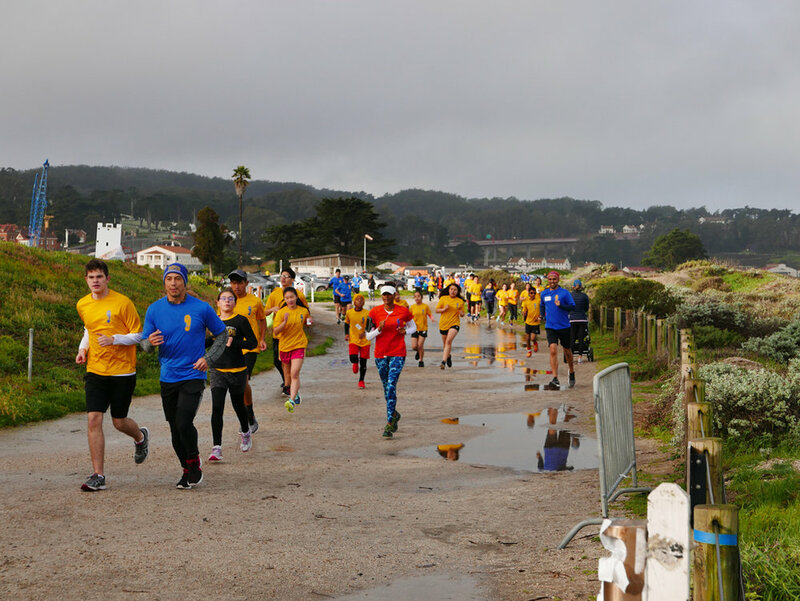 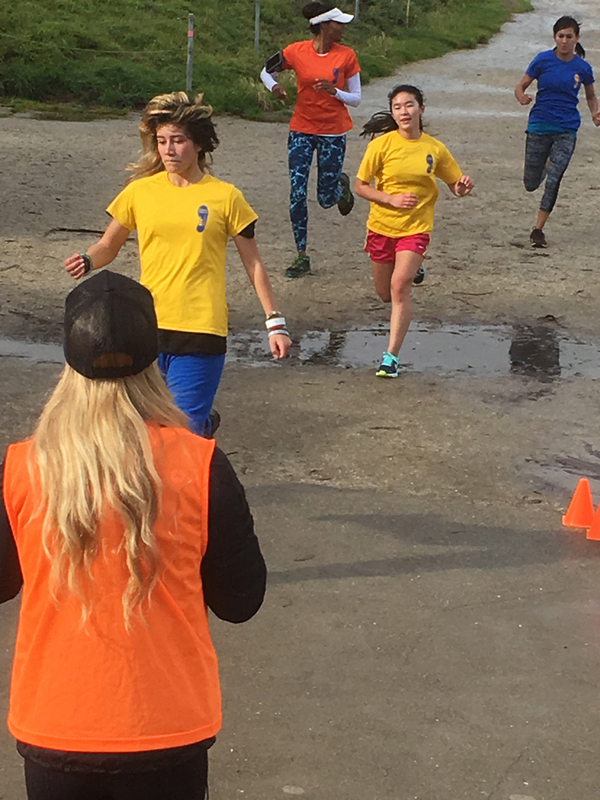 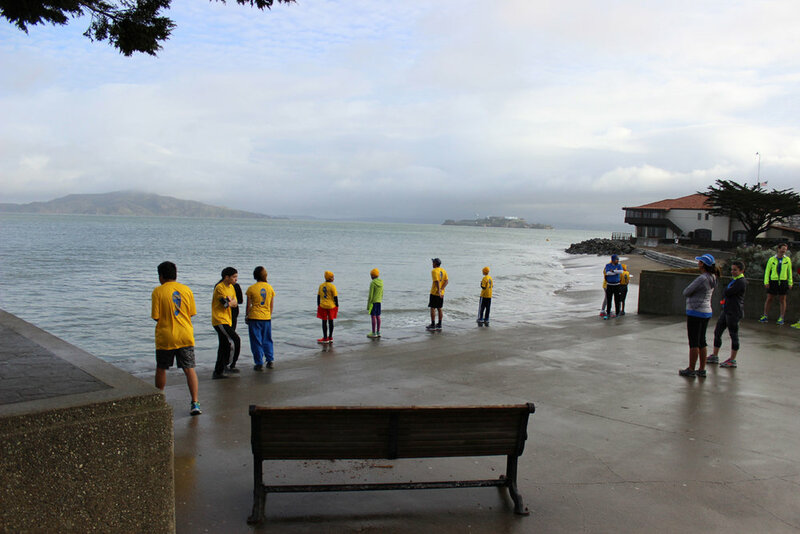 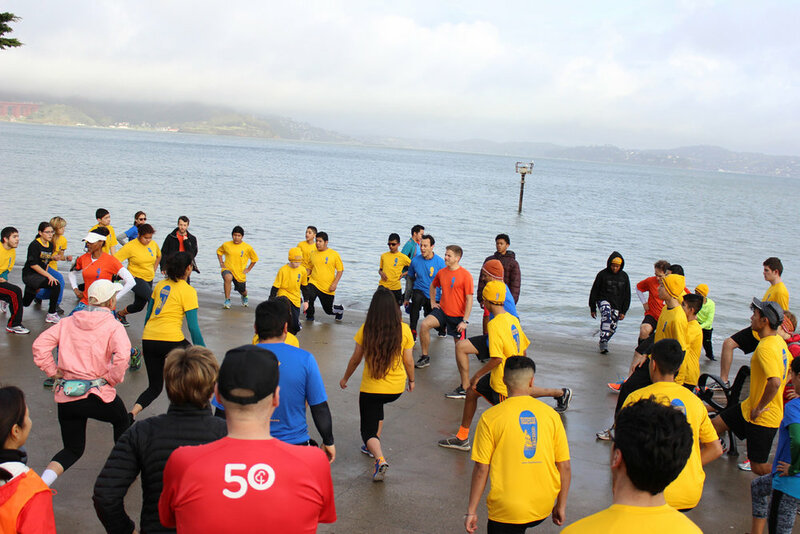 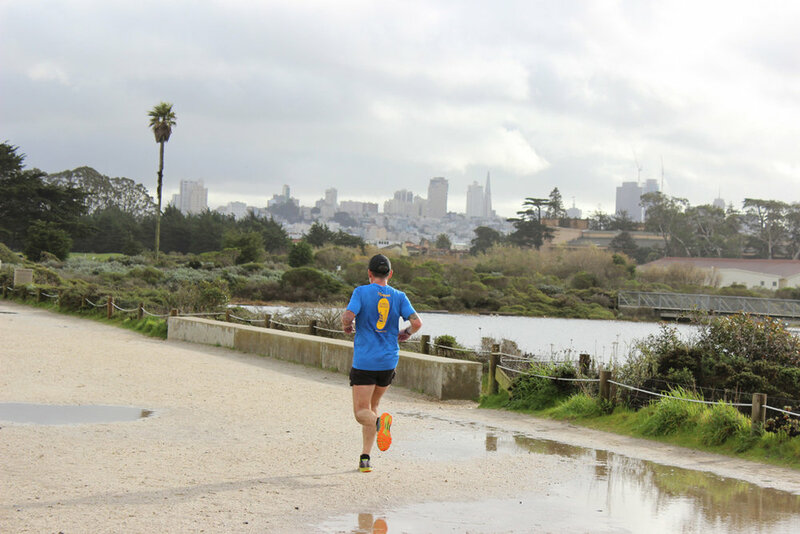 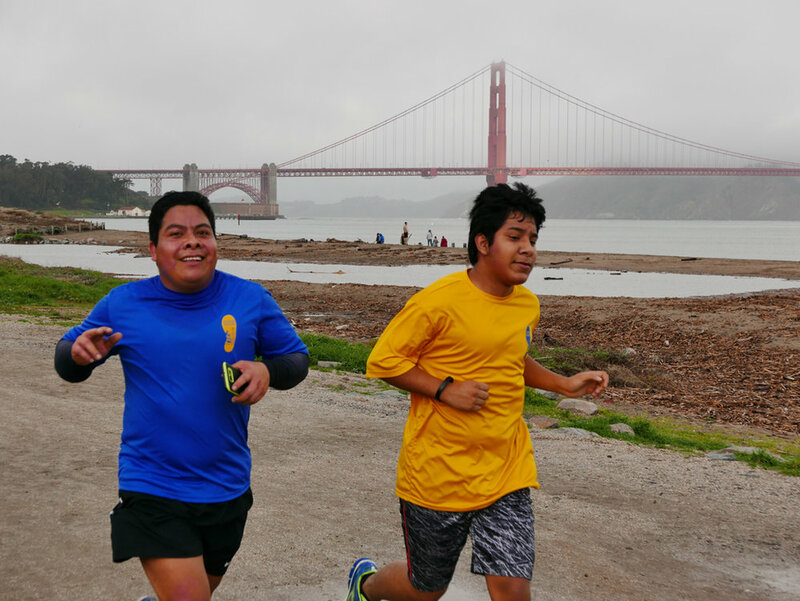 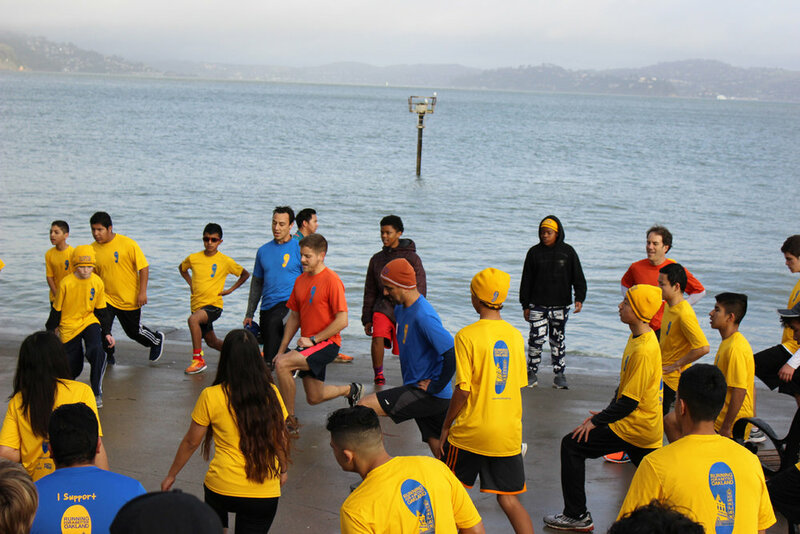 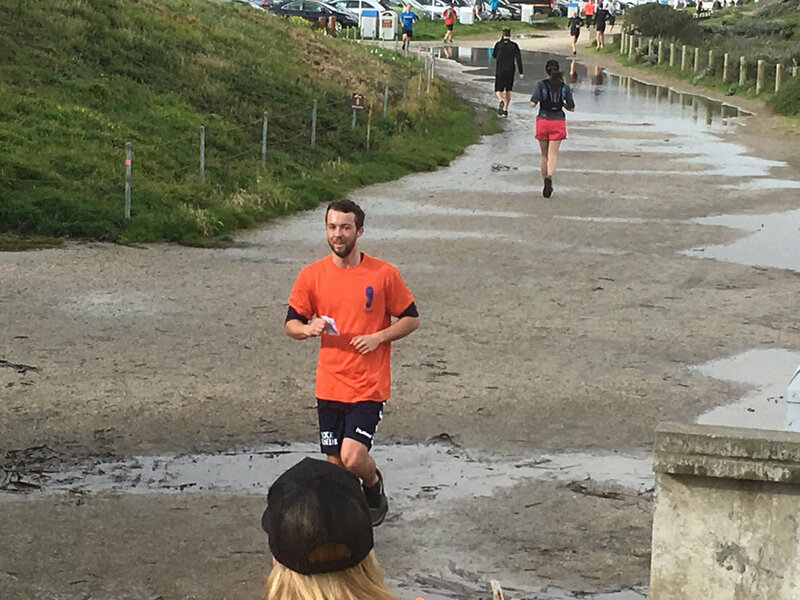 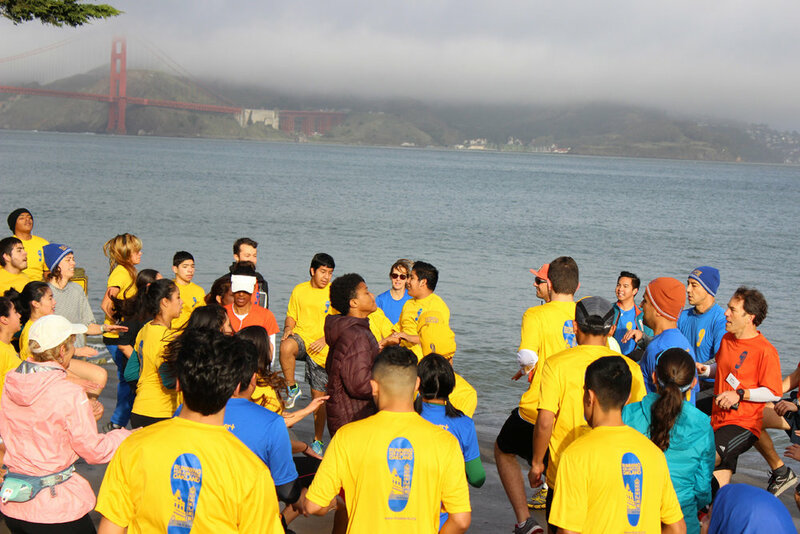 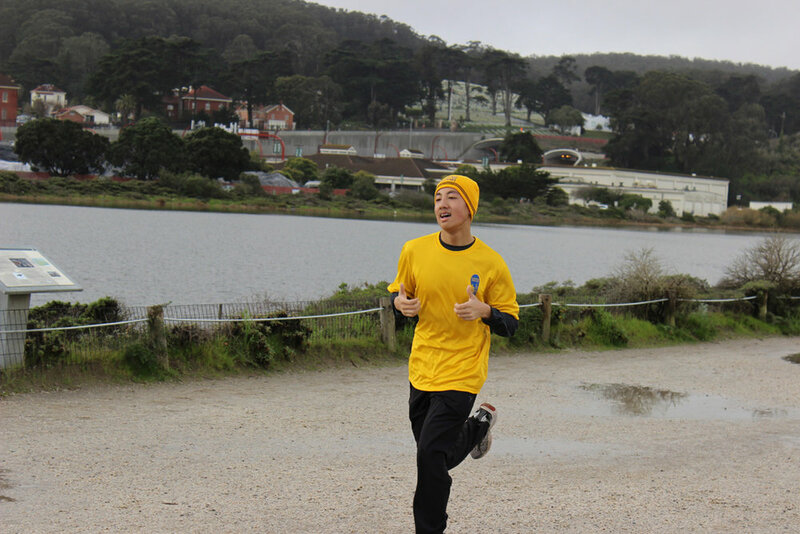 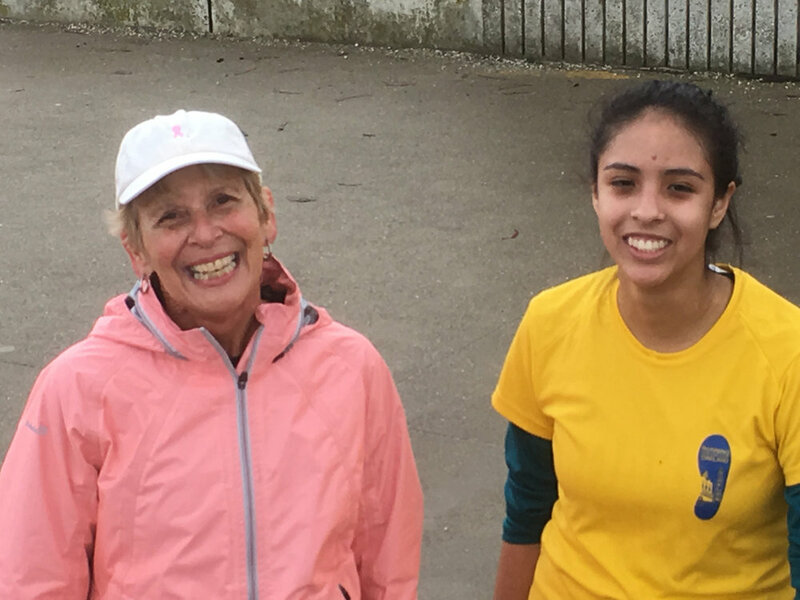 Many Thanks to the Volunteers of parkrun Crissy Field in San Francisco for hosting a weekly free timed run at 9:00AM every Saturday morning. 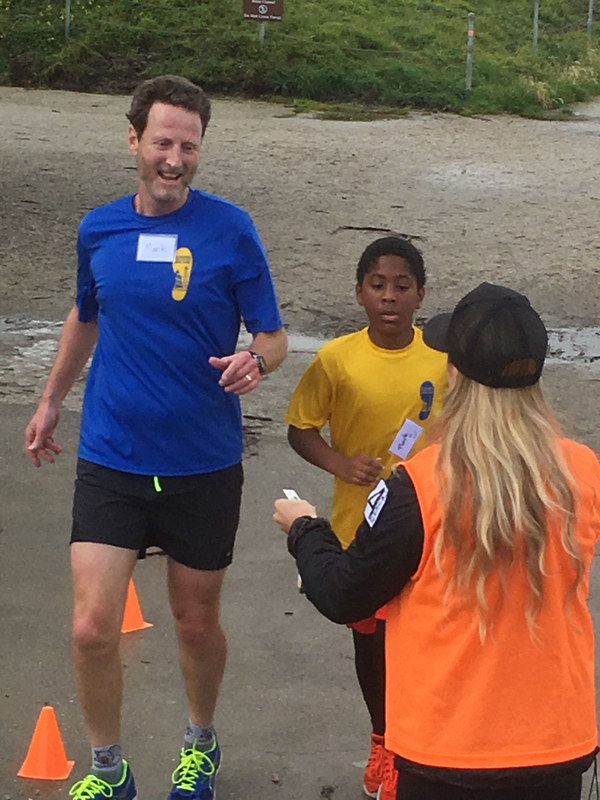 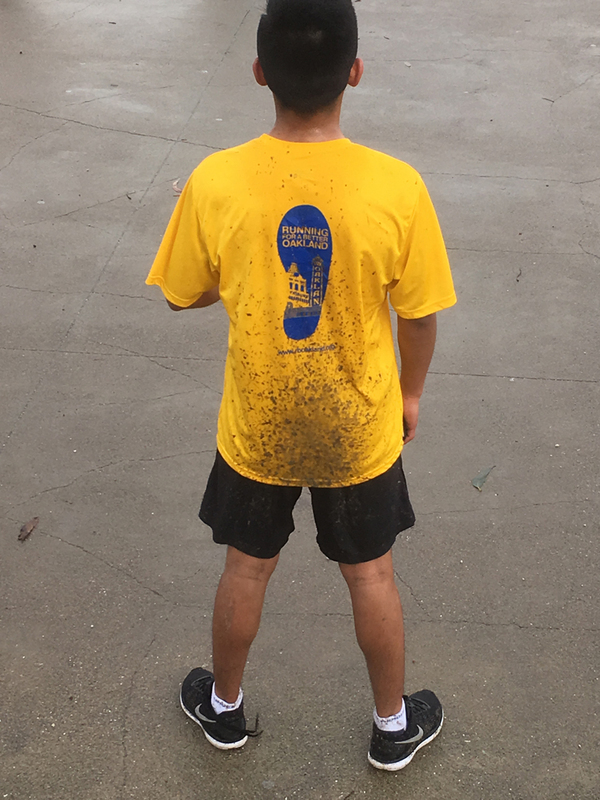 Running for a Better Oakland had a lot of fun! 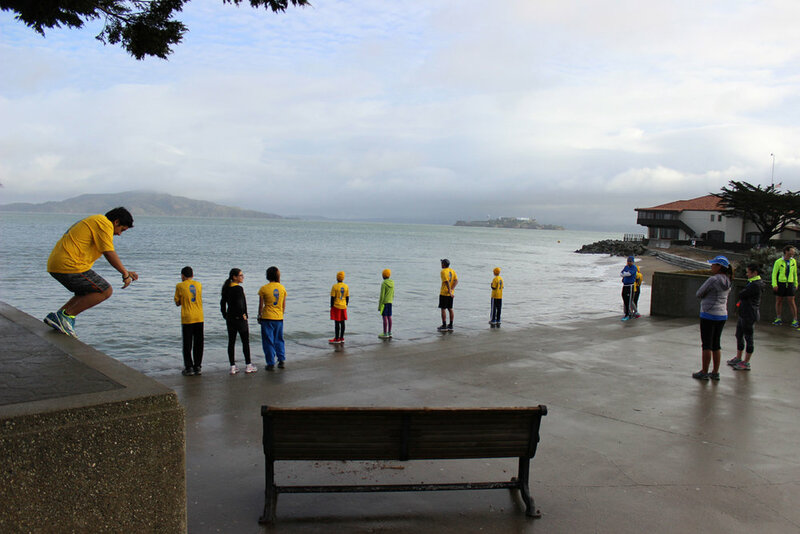 Warm-up with a view! 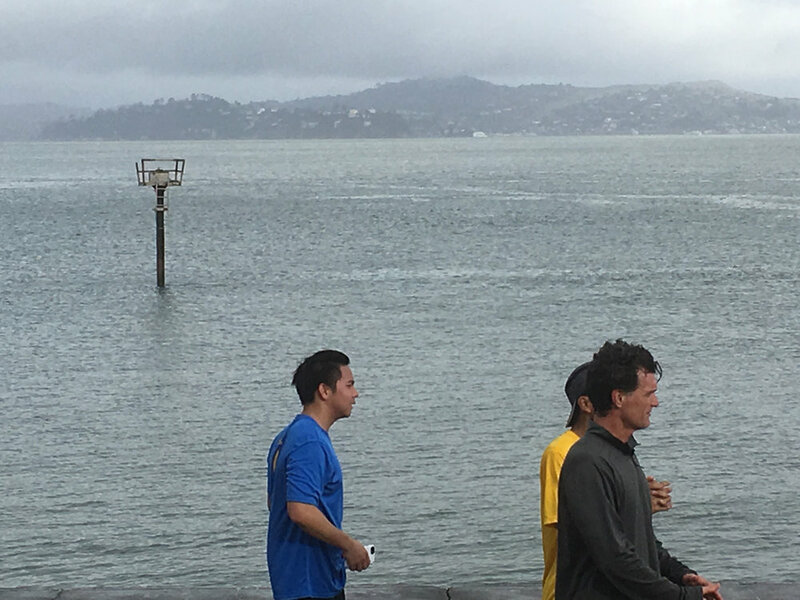 Well, let's say it's not our beautiful Oakland Lake today!